The irresistible story of Japanese cherry blossoms, threatened by political ideology and saved by an unknown EnglishmanCollingwood Ingram, known as 'Cherry? 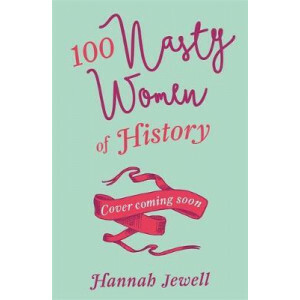 for his defining obsession, was born in 188..
100 fascinating and brilliantly written stories about history's bravest, baddest but little known 'nasty' women from across the world.In the final debate of the 2016 US presidential election, Donald T..
'Vital reading' STYLIST 'Because 100 NASTY WOMEN is so easy to read and witty, I didn't expect it to be the life changing, important book that I'm discovering it to be' PHILIPPA PERRY ..
200 women from around the world, famous and unknown, answer the same 5 questions, such as "What really matters to you?" and "What would you change in the world if you could?" 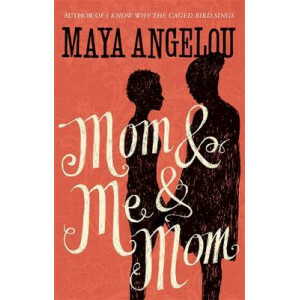 The answers are inspiring..
'In the first decade of the twentiety century, it was not a good time to be born black, or woman, in America.' So begins this stunning portrait of Vivian Baxter Johnson: the first black woman officer ..
War in Italy in 1939 was by no means necessary, or even beneficial to the country. 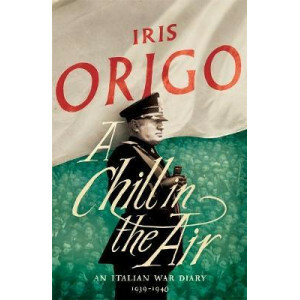 But in June 1940, Mussolini finally declared war on Britain and France. The awful inevitability with which Italy stum..
`London guests staying hate it. Keeps them awake all night they complain. The bleating in the utter stillness. I heal with it, as you did.' 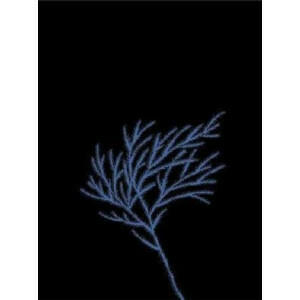 First published in 1989, A Particular Friendship follow..
Saudi Arabia is where Islam's heart beats. 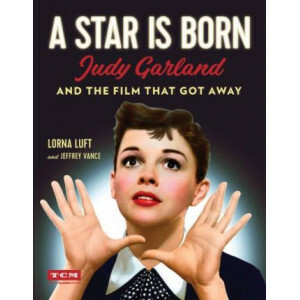 But for gay Muslim filmmaker Parvez Sharma, the country presents two serious challenges: filming is forbidden in the country, and homosexuality is punishable..
A Star Is Born -- the classic Hollywood tale about a young talent rising to superstardom, and the downfall of her mentor/lover along the way -- has never gone out of style. 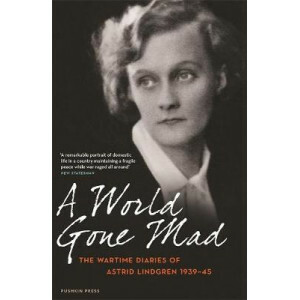 It has seen five film adapt..
Before she became internationally known for her children's books, Astrid Lindgren was an aspiring author living in Stockholm with her family at the outbreak of the Second World War.  These diaries, unt..
How do we know that what we remember is the truth? 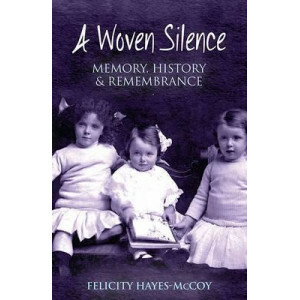 Inspired by the story of her relative Marion Stokes, one of three women who raised the tricolour over Enniscorthy in Easter Week 1916, Felicity Hayes.. 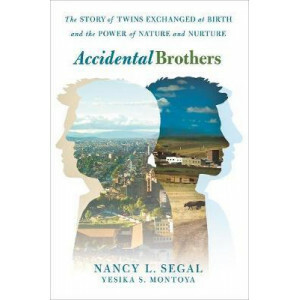 Accidental Brothers tells the unique story of two sets of identical Colombian twin brothers who discovered at age 25 that they were mistakenly raised as fraternal twins-when they were not even biologi.. 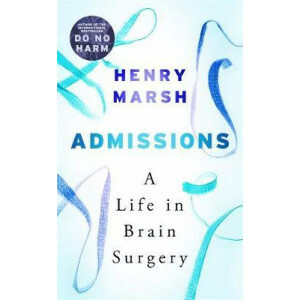 THE SUNDAY TIMES NO.1 BESTSELLER Henry Marsh has spent four decades operating on the human brain. 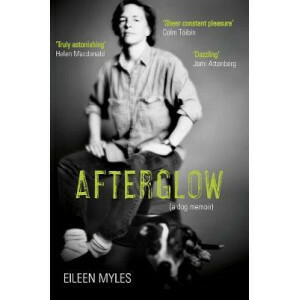 In this searing and provocative memoir following his retirement from the NHS, he reflects on the .. 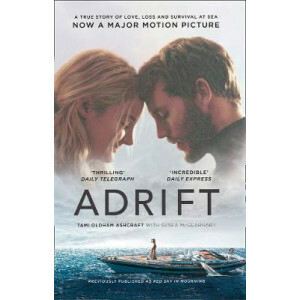 THE HEART-STOPPING MEMOIR, NOW A MAJOR MOTION PICTURE STARRING SHAILENE WOODLEY AND SAM CLAFLIN, AND DIRECTED BY BALTASAR KORMAKUR (EVEREST) A compelling, at times devastating, ultimately inspiri..
Maud West ran her detective agency in London for more than thirty years, having starting sleuthing on behalf of society's finest in 1905. 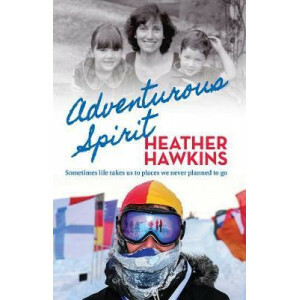 Her exploits grabbed headlines throughout the world but, benea..
At 41 - with two teenagers and a contentedly unadventurous life - Heather Hawkins made a doctor's appointment. Diagnosed with stage one ovarian cancer, within nine days she had surgery to remove an 18..
Australia's bravest and most honest writer explores the devastating aftermath of her elderly mother's decision to end her own life. 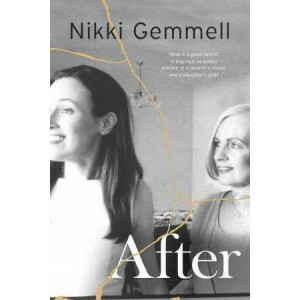 Nikki Gemmell's world changed forever in October 2015 when the body..
AFTER CAMELOT, Taraborelli's newest book, picks up where Jackie, Ethel and Joan left off, as we follow these three Kennedy women as they continue their lives as high-profile, single women raising thei..
Rich girl, street punk, lost girl and icon ... scholar, stripper, victim and media-whore: The late Kathy Acker's legend and writings are wrapped in mythologies, created mostly by Acker herself. In thi.. The other side of The Wolf of Wall Street story by a daughter whose father destroyed his family. 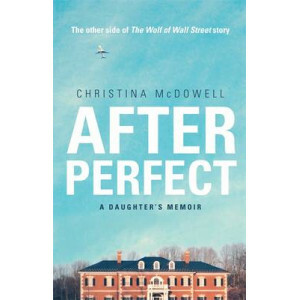 Christina McDowell's unflinching memoir is a brutally honest, cautionary tale about one family's destru..
A hilarious and moving follow-up to "The New York Times" bestselling "Too Close to the Falls." 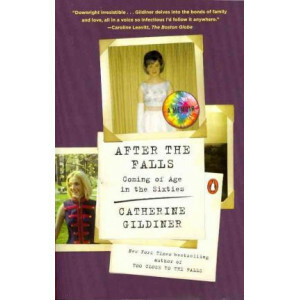 Catherine Gildiner shares the next chapter in a story that has already captivated many readers. It.. 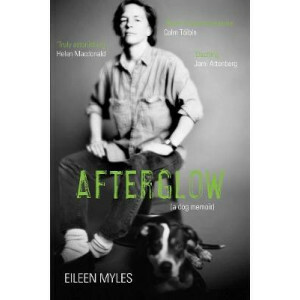 In 1990, Myles chose Rosie from a litter on the street, and their connection instantly made an indelible impact on the writer's way of being. 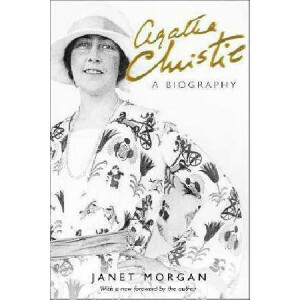 Over the course of sixteen years together, Myles was devot..
Janet Morgan's definitive and authorised biography of Agatha Christie, with a new retrospective foreword by the author. 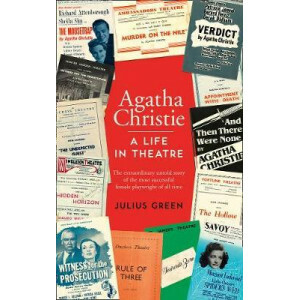 Agatha Christie (1890-1976), the world's bestselling author, is a public institu..
A revealing and witty new examination of how Agatha Christie became the world's most successful and popular female playwright, including details of never-before-published scripts and stories. Publish.. 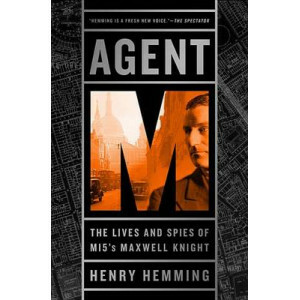 Spying is the art of knowing who to trust-and who to betrayMaxwell Knight was perhaps the greatest spymaster in history, rumored to be the real-life inspiration for the James Bond character "M." He di.. 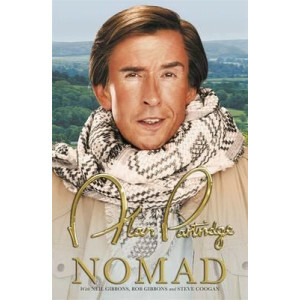 In ALAN PARTRIDGE: NOMAD, Alan dons his boots, windcheater and scarf and embarks on an odyssey through a place he once knew - it's called Britain - intent on completing a journey of immense personal s..
Tracy had run the Radcliffe Donkey Sanctuary for twenty years, creating a safe haven for more than sixty sick, unwanted and mistreated donkeys. But after a devastatingly difficult winter, with sky hig.. 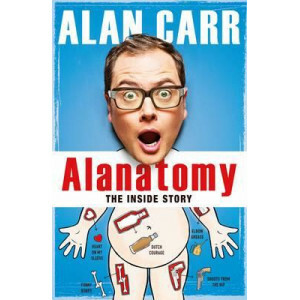 It must seem strange to you that I've called a book Alanatomy. For anyone who has taken the time to see my stand-up performances or watched my chat show, 'Chattyman', knows that my body has hardly be.. 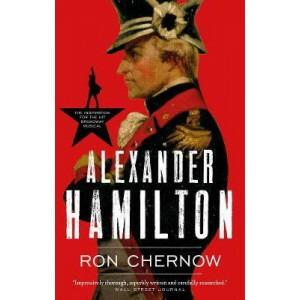 The bestselling life of one of America's founding fathers, Alexander Hamilton, which became the basis for the hugely successful Broadway show Hamilton. 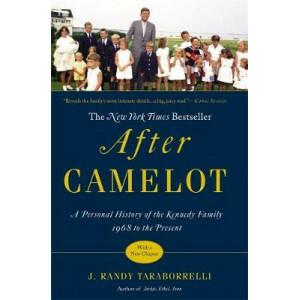 Alexander Hamilton was an illegitimate, largely..
Find out who lived and who died in the incredible story of the founding father who made America modern and became the toast of Broadway. 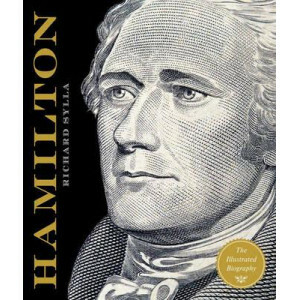 This richly illustrated biography portrays Alexander Hamilton's..
BRITISH SPORTS BOOK AWARDS SPORTS BOOK OF THE YEAR. 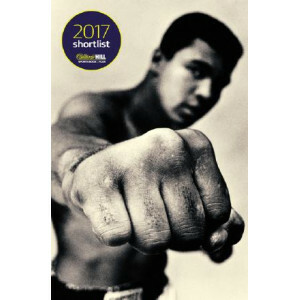 SHORTLISTED FOR THE WILLIAM HILL SPORTS BOOK OF THE YEAR PRIZE 2017. 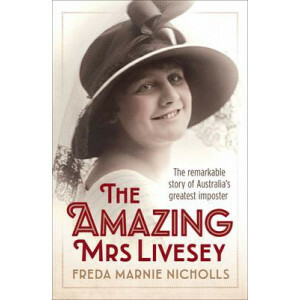 SHORTLISTED FOR THE JAMES TAIT BLACK BIOGRAPHY OF THE YEAR. WINNER OF .. 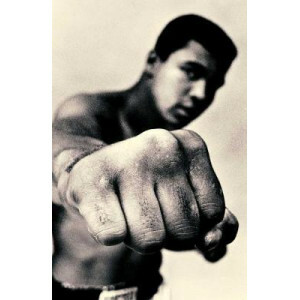 The most comprehensive and definitive biography of Muhammad Ali that has ever been published, based on more than 500 interviews with those who knew him best, with many dramatic new discoveries about h..
Alicia Jurman is five-years-old when her story begins. 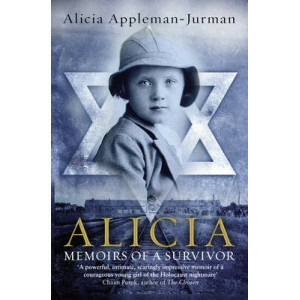 It is 1935 and she is living in the East Polish town of Buczacz. 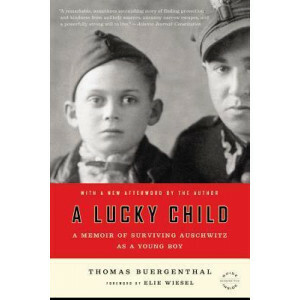 Although brought up in an atmosphere of anti-Semitism, nothing could prepare thi..
What matters in the end? 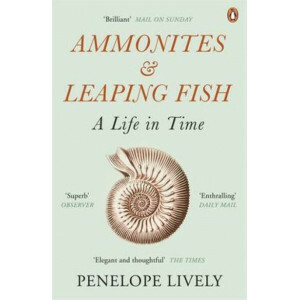 In the final years of life, which memories stand out? 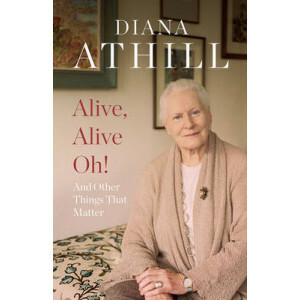 Writing from her retirement home in Highgate, London, as she approaches her 100th year, Diana Athill reflects on what it ..
Several years ago, Diana Athill accepted that she could no longer live entirely independently, and moved to a retirement home in Highgate. There, she found herself released from the daily anxieties of.. 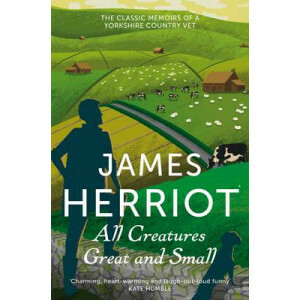 The inspiration for the BBC series of the same name Fresh out of Glasgow Veterinary College, to the young James Herriot 1930s Yorkshire seems to offers an idyllic pocket of rural life in a rapidly cha.. This handsome slipcase brings together the definitive biography and collected poems of Allen Curnow (1911-2001), widely recognised as one of the most distinguished poets writing in English in the seco..
'ALPHA GIRLS will be a story to make you laugh and cry. It will inspire and infuriate you. 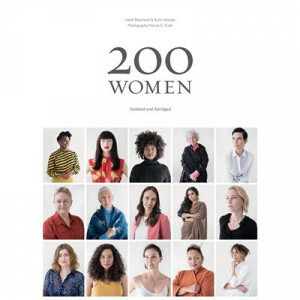 It will be a must-read for women of all ages.' 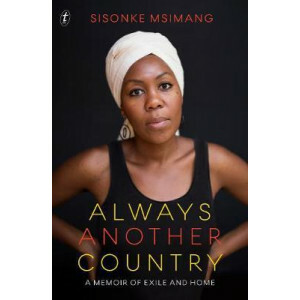 - Arianna Huffington For all its trailblazing, wor..
Sisonke Msimang was born in exile, the daughter of South African freedom fighters. Always Another Country is the story of a young girl's path to womanhood - a journey that took her from Africa to Amer..
Best known for his unforgettable roles in Monty Python, from the FLYING CIRCUS to THE MEANING OF LIFE, Eric Idle reflects on the meaning of his own life in this brilliantly entertaining memoir that ta..
We know him best for his unforgettable roles on Monty Python - from the Flying Circus to The Meaning of Life. 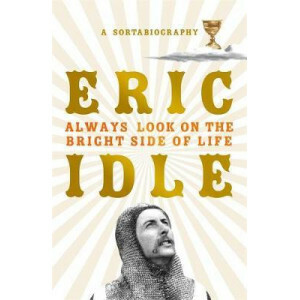 Now, Eric Idle reflects on the meaning of his own life in this entertaining memoir that ta..
'A blazingly wise and beautiful book.' 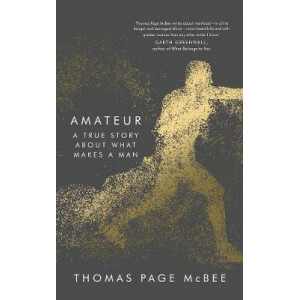 - A L Kennedy In this ground-breaking new book, Thomas Page McBee, a trans man, trains to fight in a charity match at Madison Square Garden while struggling.. In this gorgeously illustrated, full-color graphic memoir, Stan Lee-comic book legend and cocreator of Spider-Man, the X-Men, the Avengers, the Incredible Hulk, and a legion of other Marvel superheroe..
Ethel Livesey was quite a gal...An attractive young woman from a respectable middle-class family in Manchester, she had over 40 aliases, eight official marriages, four children and five divorces. Her ..
"Sharp, unsentimental and ruefully funny. 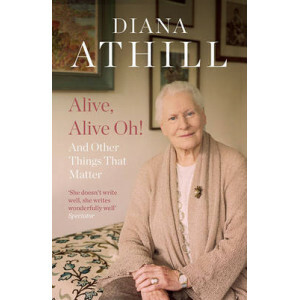 A fascinating portrait not only of Lively but of the times through which she has lived". (Daily Telegraph). 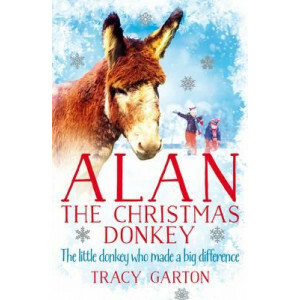 "Clever and poignant ...there is much to enjoy. 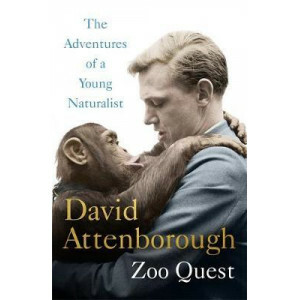 Th..
"The most magical book about the African bush since Born Free." 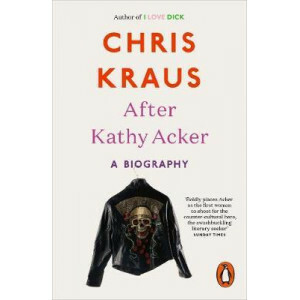 Daily Mail A blonde, chic Parisienne, Francoise never expected to find herself living on a South African game reserve. But when ..